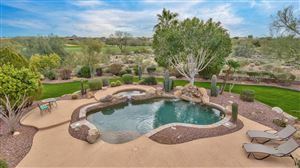 Ancala is a beautiful guard gated community located high in the McDowell Mountains in Scottsdale, Arizona. 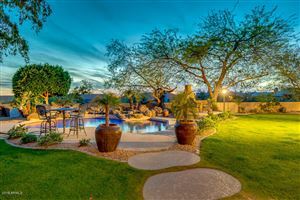 Upon entering you immediately feel the prestige and security of this dynamic community. 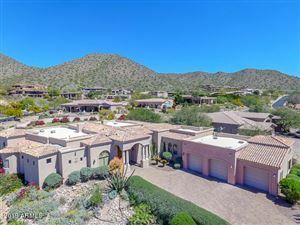 Ancala is a custom home community that has been precisely designed to take full advantage of the private golf course, Sonoran desert, and stunning views of Scottsdale and Paradise Valley including the infamous Camelback Mountain. 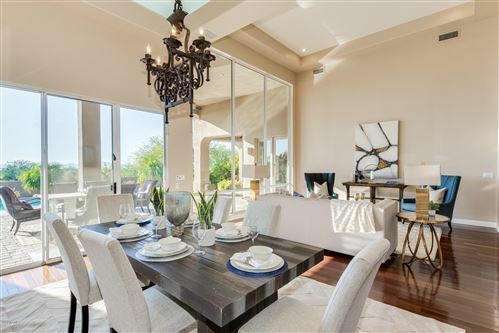 The location offers effortless access to nearby schools, shopping, entertainment, restaurants and medical services including the esteemed Mayo Clinic, Virginia Piper Cancer Treatment Center and Scottsdale Healthcare Shea Hospital. 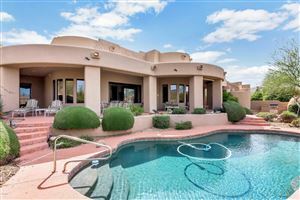 See all Ancala Luxury Homes.